The exponential growth of online retail is considered a direct threat to the world of physical retail. Even though there is an undeniable link between the two, the future holds a different story. The widespread belief is that physical retail is dying. 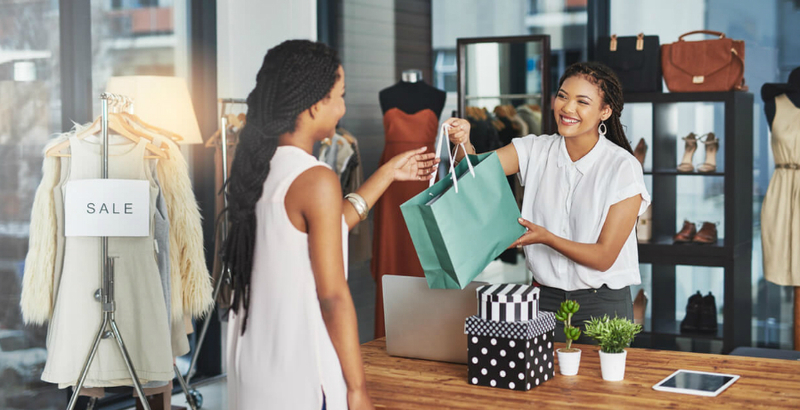 However, the fundamental truth remains that people will always leave their houses and shop at physical stores, with over 75% percent of purchases still being made through physical retail channels. For the same reason, modern online commerce giants like Amazon, Google and Alibaba have realized that trend and have been actively investing in physical stores. The author points out a fundamental limitation in technology and its impact on retail. It is the fact that any technological innovation that can be developed will be eventually be copied and expected as an industry norm, meaning that technology can only exceed expectation the first time it is introduced. On the other hand, physical retail that focuses on human-centred experiences can exceed expectations at every single point of customer service, online or offline. Consumer research shows that shoppers lean towards human experiences. Millennials for instance, are more 48% more likely to buy from a brand if they know the people behind it. Technology alone cannot provide consistently good customer service, but technology-powered human experience is a different story.